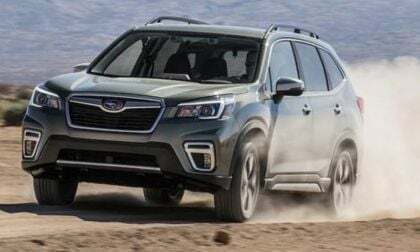 Subaru Slapped With Another Lawsuit; Have You Had Starlink Problems? 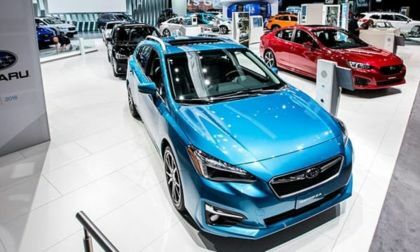 2018 could be described as the year of the lawsuit for Subaru. They are slapped with another one. 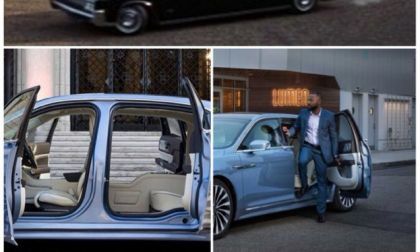 See what they are being sued for now. 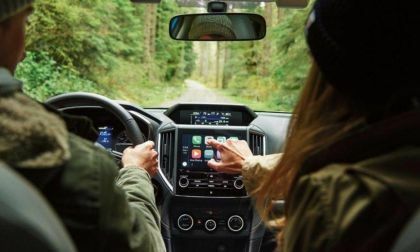 Read more about Subaru Slapped With Another Lawsuit; Have You Had Starlink Problems? 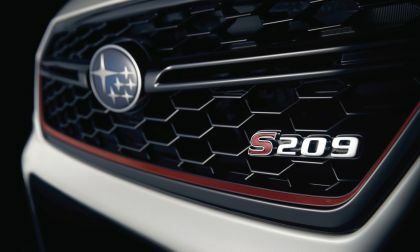 Subaru will unveil a new Impreza STI at the Tokyo Auto Salon 2019. 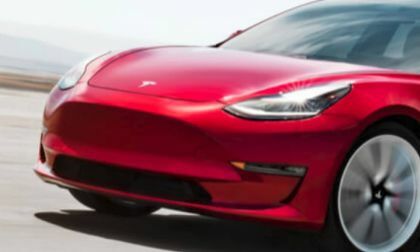 Could this be the hot hatch fans have been asking for? 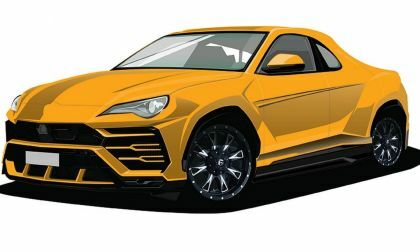 Toyota 86 Gets Chopped Into A Pickup? Take a look at the Toyota 86 that’s been chopped into a pickup. 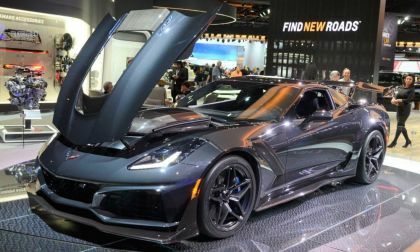 It’s real and it’s coming to the Tokyo Auto Salon 2019. 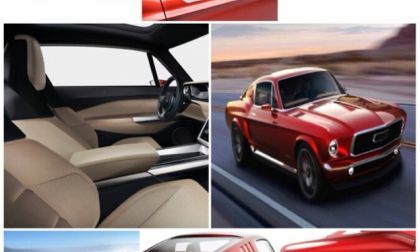 Read more about Toyota 86 Gets Chopped Into A Pickup? 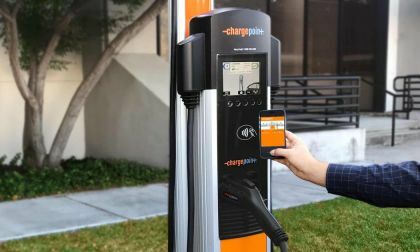 While Tesla and Electrify America sweep themselves across America’s interstates upgrading the supercharger networks, other networks with their superchargers elsewhere, incompatibilities between PHEVs and BEVs that may have been initially overlooked, are starting to become clear: PHEVs are incompatible with superchargers, and while the UK looks to ban them from superchargers, US car makers may already be taking care of the PHEV problem by just outright getting rid of them. 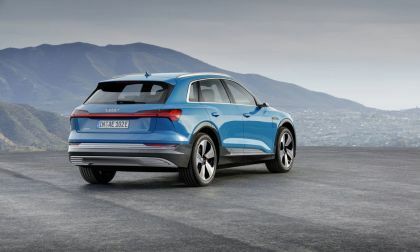 After publishing a story this week about the Porsche Taycan lineup and its pricing, folks began to do a bit of thinking about the top-of-the-line model, the Taycan Turbo! 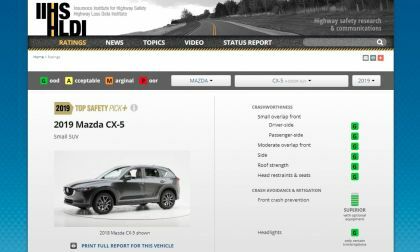 Do you notice there could be a bit of an issue with its name? If so, you pass our very basic English test, if not, it's to detention for you until you find out what is wrong with the sentence. 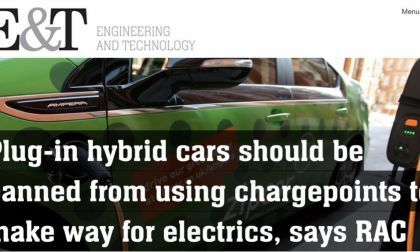 Read more about How Can An Electric Sport A Turbocharger? Think About It! 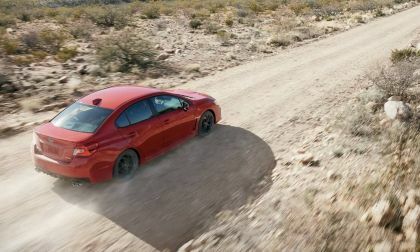 The 2019 Subaru WRX is rated the safest compact performance car in America. 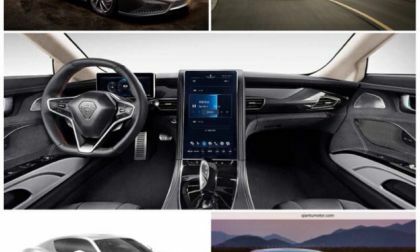 See how it compares with hot hatches VW Golf R, and Honda Type R.
With electric car use increasing and with the introduction of intelligent chargers that sit on the internet as part of the iOT (internet of things), comes the word that there are devices that hackers can take over and exploit. Kaspersky Labs, internet security experts, discusses the information. 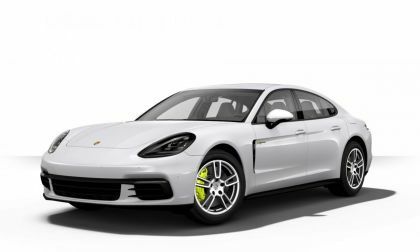 Porsche has recalled 75,000 2017-2018 Panamera models to fix a software glitch that knocks out the power steering. 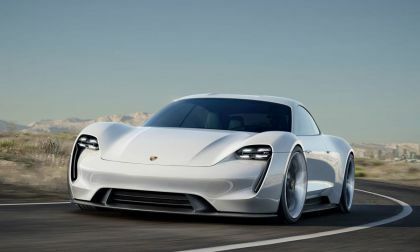 The resulting failure increases the steering effort of the Panamera which might lead to crashes. So far, no crashes have been reported. 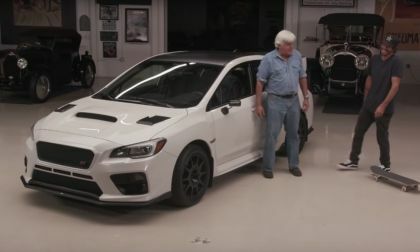 Skateboard legend and former Subaru Rallycross driver Bucky Lasek brings his COBB-tuned Subaru WRX STI. 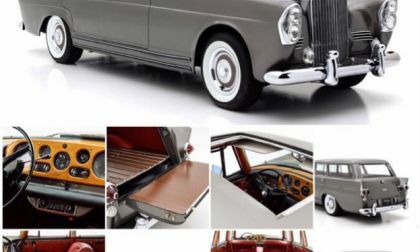 See how Lasek leaves his mark on Jay Leno’s garage. 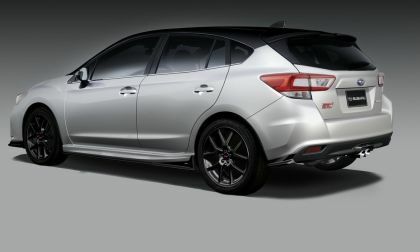 Subaru and STI have produced the first-ever STI-enhanced hybrid. 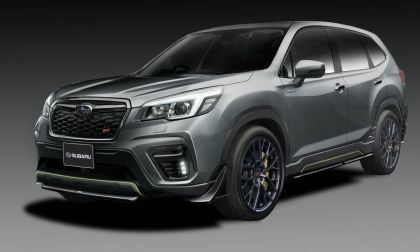 It’s coming January 11 to the Tokyo Auto Salon in a new 2019 Forester STI e-Boxer hybrid Concept. 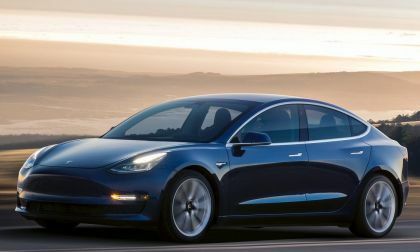 Imagine what $50 billion looks like. It's a number so big that if you were to take all the money that makes up the figure and lay it end to end, you still wouldn't know how far it would stretch. 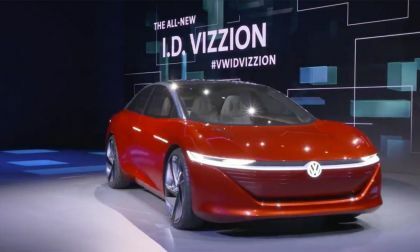 With that said, though, $50 billion is the amount VW will be investing in electric cars, autonomy, mobility, and such between now and 2023. It's a lot of money. 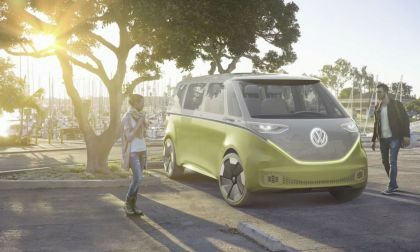 Read more about Volkswagen Investment On Electrics, Autonomy, Tech, Mobility Will Be Yuuuuuuge!!!! 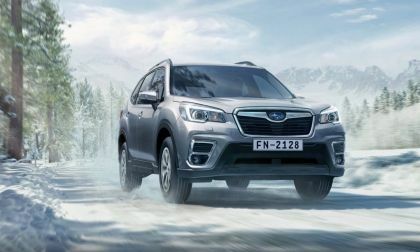 You have purchased a new all-wheel-drive Subaru SUV but it doesn't guarantee you will arrive safely. Here are some winter driving tips that could keep you out of the ditch. 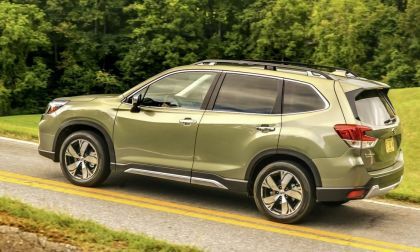 The all-new 2019 Subaru Forester and Legacy have the longest top safety picks win streak in America. See how they keep doing it. 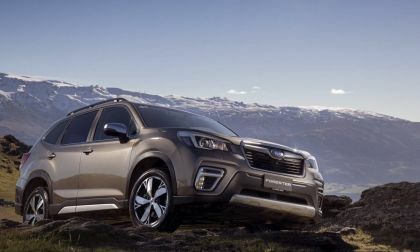 Read more about How Safe Will You Be Driving A New Subaru Forester? Subaru teases a new WRX STI that is coming to the NAIAS in January. 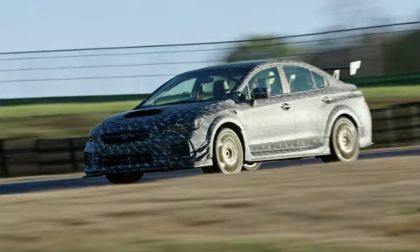 It’s likely a WRX STI S209 and this time it’s for U.S. fans. 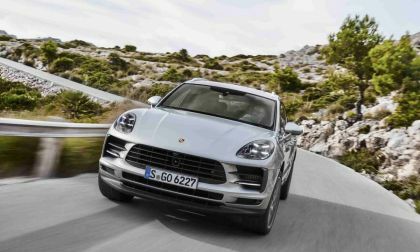 Porsche recently introduced a new member of the Macan line, the S. The Macan S, powered by a 3.0-liter turbocharged V-6, has an innovative turbocharging system that should ensure better responsiveness. The position of the turbo in the V of the manifold should make the turbo more responsive with much less turbolag.